Yet another simple look for the much loved Roshe Run is introduced by Nike Sportswear. 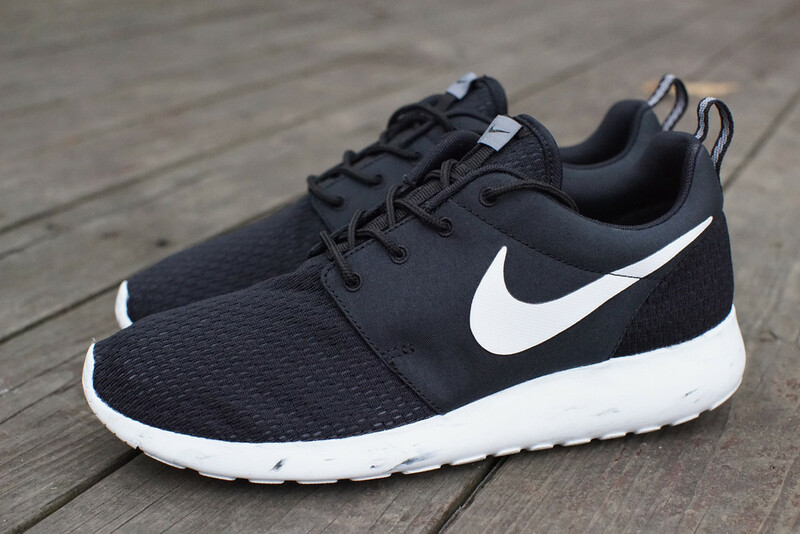 This new look for the Roshe Run takes on a combination of mesh and canvas, sitting above a traditional Phylon sole. Keeping things simple, we see a combination of black and white covering the upper. Minimal hits of cool grey are seen throughout, while the Phylon sole down below features a subtle marblelized effect. The Black/White-Cool Grey Nike Roshe Run is now available at select accounts such as Oneness.